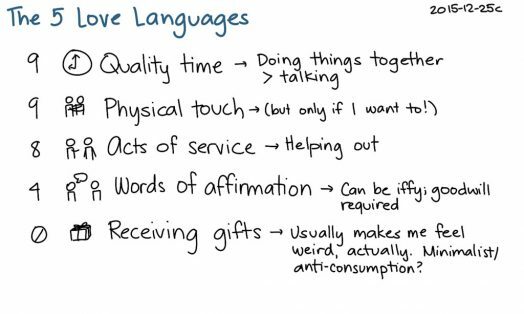 Winning relationships with the 5 Love Languages allows you to understand that people express and receive love in different ways. 3.) Forge better relationships with others by knowing what matters to them most in a relationship. 4.) 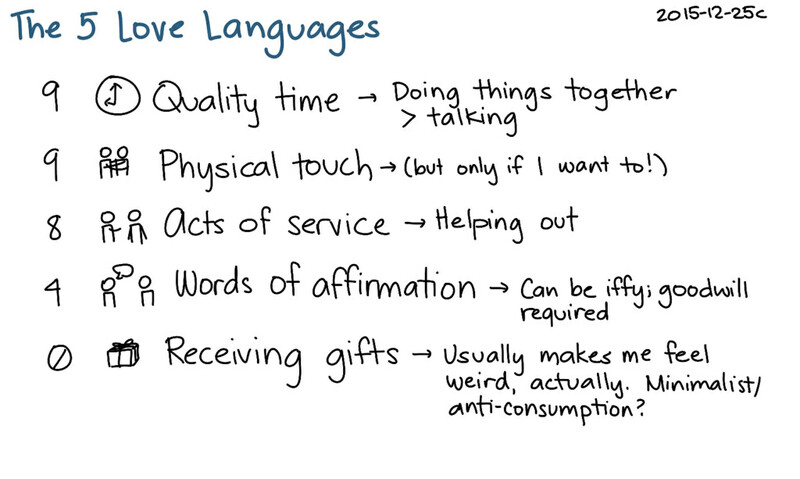 Apply the 5 Love Languages at work and personal setting. – Case Study Discussion on DVD “Its So Simple” a case study of South West Airlines. – Experiential sharing by participants o how they have been encouraged by words of affirmation – verbally, in writing or through social media. – Experiential exercises by participants in how to express appreciation. – Ways to Spend Quality Time with family and Colleagues. – Experiential Sharing on memorable experience they had with family & colleagues. – Group Discussion on what they can do to build team spirit by spending quality time together through regular and different activities. – Ways of connecting with others through Hi-Touch instead of Hi-Tech!